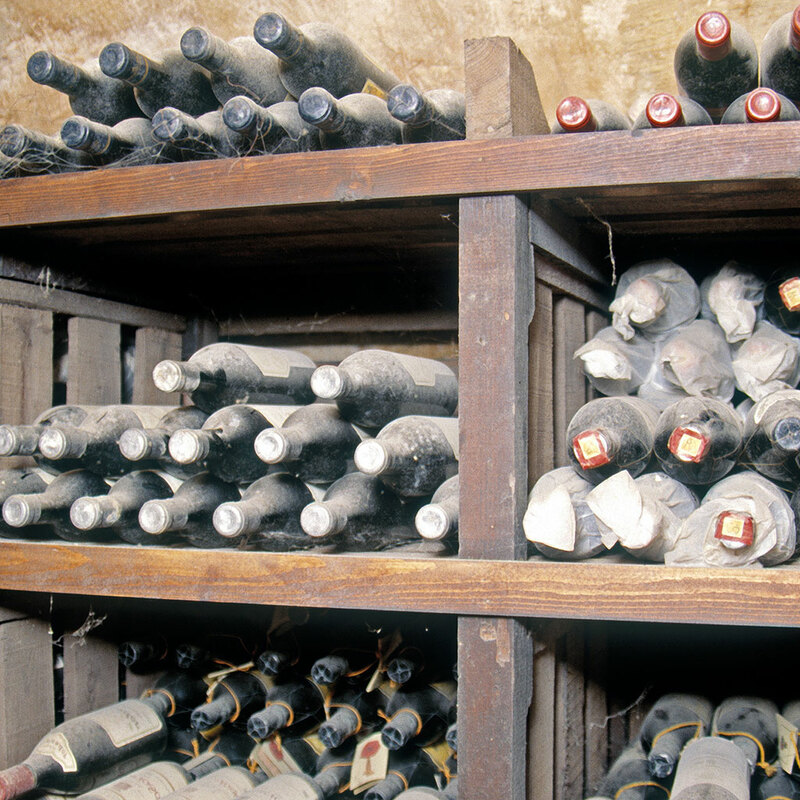 There is also a misconception that aging wine needs to take decades. I adamantly disagree with that for a majority of wines. Take California Pinot Noir for example. For a period of 5 years, I collected bottles of some nicer Sonoma Coast Pinots and cellared them. Most of them were drinking great instantly but really well in just 2 years—hitting their stride in years 3-5—sometimes getting dumb for a while—and then developing a whole new set of flavors after year 7. By that point, I only had 1 or 2 bottles left, but it was a fun ride.